One thing I’m looking forward to this week is Saturday’s Discover Blue Bell Ice Cream event that will serve to introduce the brand in Cebu. The Blue Bell Ice Cream is exclusively distributed in the Visayas by Visfood Corporation and it has organized a country fair-themed ice cream-tasting party at the Ayala Center Cebu Activity Center. There will be free ice cream, of course. Plus, there will be games where guests get the chance to win extra scoops of ice cream. Although the Saturday event is by invitation only, the Blue Bell ice cream is available at several stores in Cebu. * and BTC Market located at the Banilad Town Centre lobby every Sunday. Blue Bell Ice Cream is manufactured by Blue Bell Creameries, a Texas-based company that has been in the ice cream-making business for more than 100 years. Citing ACNielsen findings, Blue Bell added it is the number-three selling branded ice cream in the US. The company, when it started in 1907 as the Brenham Creamery Company, only made butter but by 1911 started manufacturing a gallon or two of ice cream. 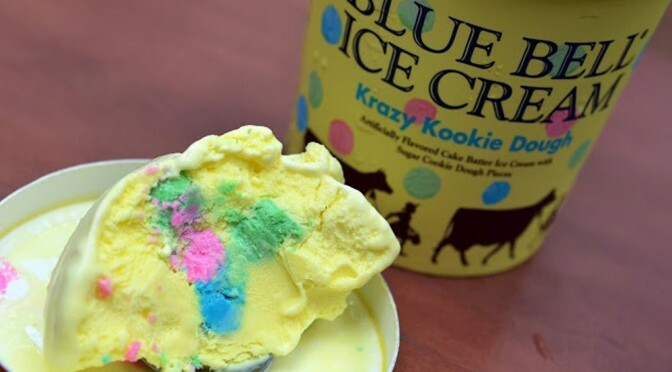 Blue Bell products are still made the traditional way and use the finest milk, cream, and sugar plus a secret homemade recipe honed from the company’s century of experience making ice cream, the statement said. Flavors available in the pint size: Banana Pudding, Banana Split, Butter Crunch, Chocolate Chip Cookie Dough, Cookies ’n Cream, Dutch Chocolate, Homemade Vanilla, Krazy Kookie Dough, Moo-llennium Crunch, Red Velvet Cake, Rocky Mountain Road, Rocky Road, Strawberries and Homemade Vanilla, and Strawberry. The following are available in single-serve snacks: Almond Bar; Chocolate Chip; Country Cookie; Country Cone, Vanilla; and Country Cone, Cookies ’n Cream. Visit the website to get more information on Blue Bell Ice Cream in the Philippines.